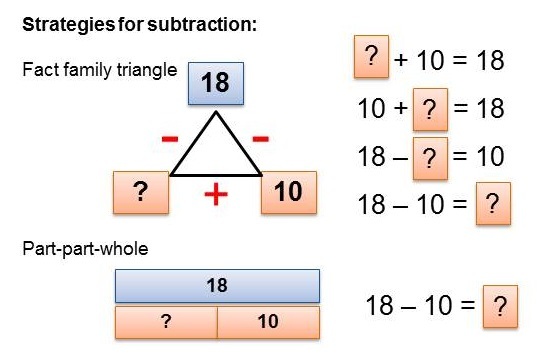 This module will focus on subtraction in Years 2 and 3. 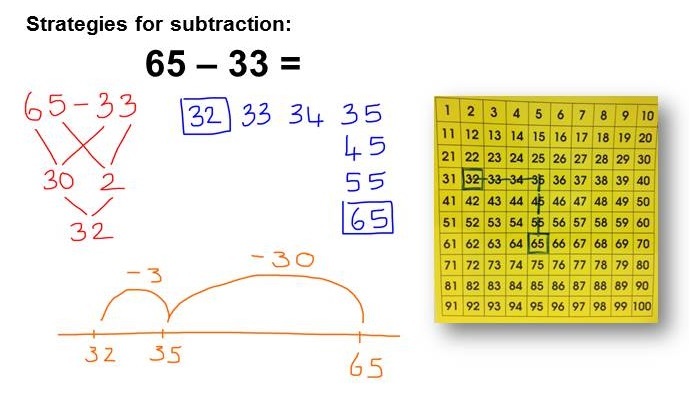 Subtraction is one of four ways we work with numbers. Generally subtraction is thought of in terms of addition. Subtraction and addition are inverse operations. Subtraction is a part of our everyday lives. Students need to understand how to subtract as we use subtraction when dealing with money, cooking, travel, time and other daily experiences. Subtraction, along with other operations, provide a foundation for all later work with computation. Students also need to understand the connection between addition and subtraction. 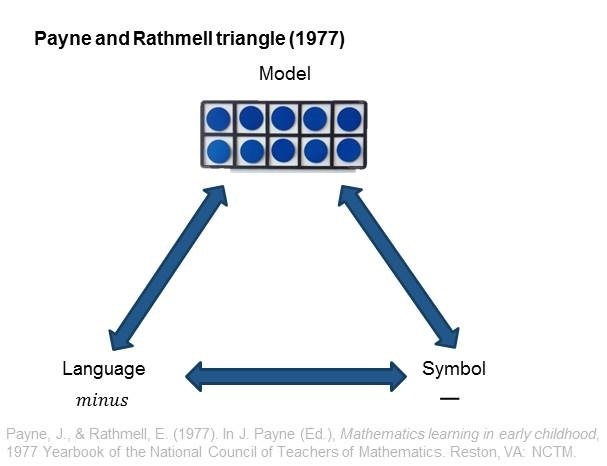 The Payne and Rathmell triangle shows the important relationship between using concrete models with developing language and using mathematical symbols. There are many words that can be used to replace the word 'subtract'. Make a list of all the words you know. In your classroom, you would normally make a word wall, or posters. You might brainstorm and then discuss the language and the different contexts they could be used in. Remember that depending on the context used, some words could represent another question. 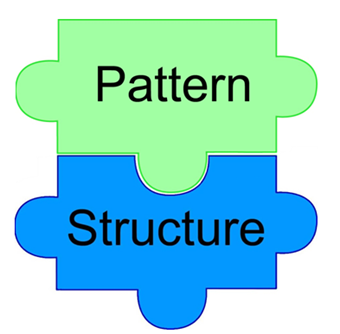 Structural thinking is built up by observing patterns and looking at how things are put together, the ability to see and represent patterns and how they're connected. Students develop the ability to see and represent patterns and having a deep awareness of how these are put together (the relationships). What is a mathematical pattern? What patterns can you see in the room? If you were to ask your students to find patterns in your classroom, what patterns would they see? 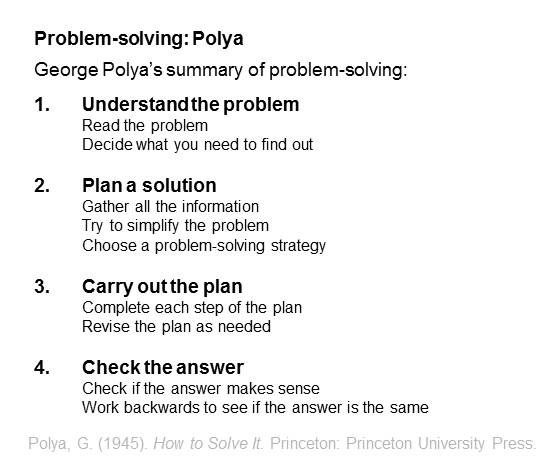 "By providing students with quality experiences in patterning, they will be more likely to see patterns in problem situations, and be able to make generalisations about their patterns, which is the basis of algebraic thinking." 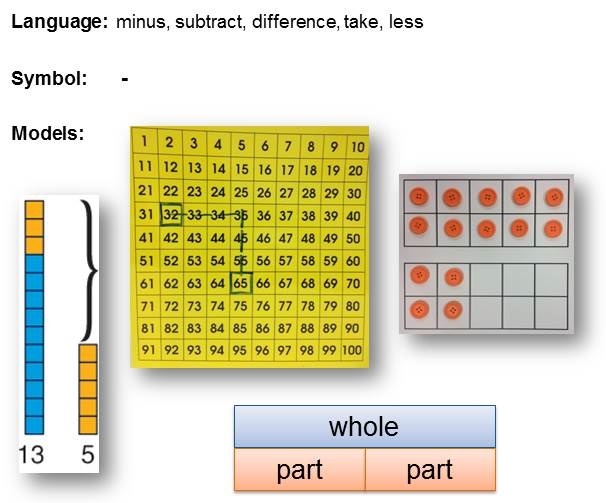 Jorgensen and Dole emphasize the importance of being able to see patterns in order to make generalisations as this is the basis of algebraic thinking. Our brains are wired to look for patterns. A mathematical pattern is any predictable regularity involving number, measurement or space. 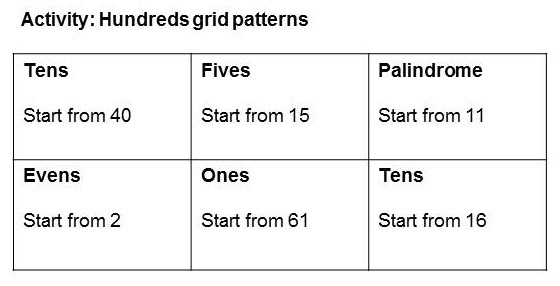 We spend a lot of our time on patterning sequences with our students, e.g. growing pattern and counting in multiples (2s counting pattern). We teach students to create and continue patterns with repeated units. This leads to generalisations and algebraic thinking later on. Mathematical structures is the way the pattern is organized. 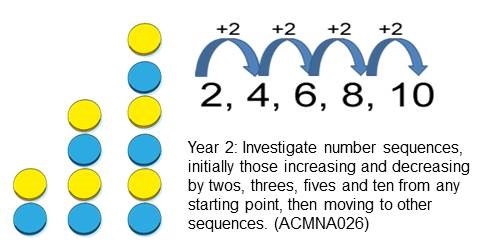 The place value strategy is that a number is multiplied by 10 when it moves to the place value on the left, and divided by 10 when it moves to the place on the right. 2 tenths multiplied by 10 is 2 ones, 2 tens (20), 2 hundreds (200), 2 thousands (2000) etc. Each place increases/decreases by 10. Another mathematical structure is the hundred board. 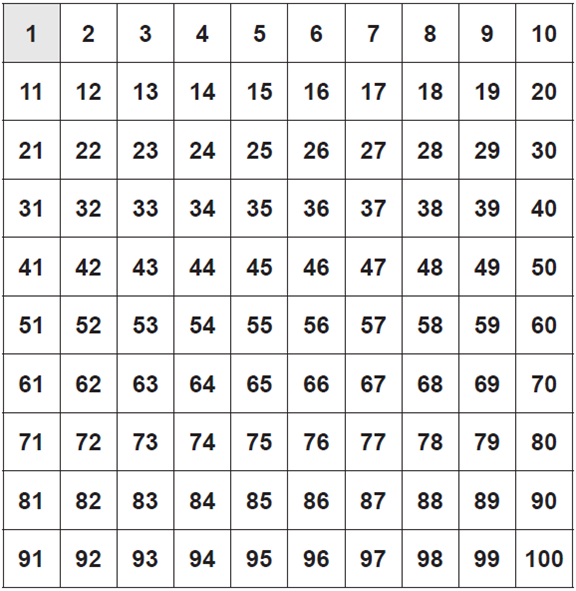 The number patterns (multiples 2, 5 and 10) are organized into a 10 x 10 grid. A difference of 10 as you go down the rows and a difference of one as you go across. 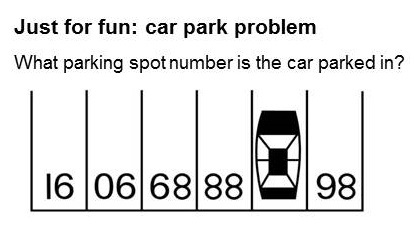 Students look for verbal clues when solving word problems, for example 'more' usually (but not always) suggests addition and 'less' usually (but not always) suggests subtraction. Lisa had 14 books which was 2 less than Frank. How many books did Frank have? Lisa had 14 books which was 2 more than Frank. How many books did Frank have? 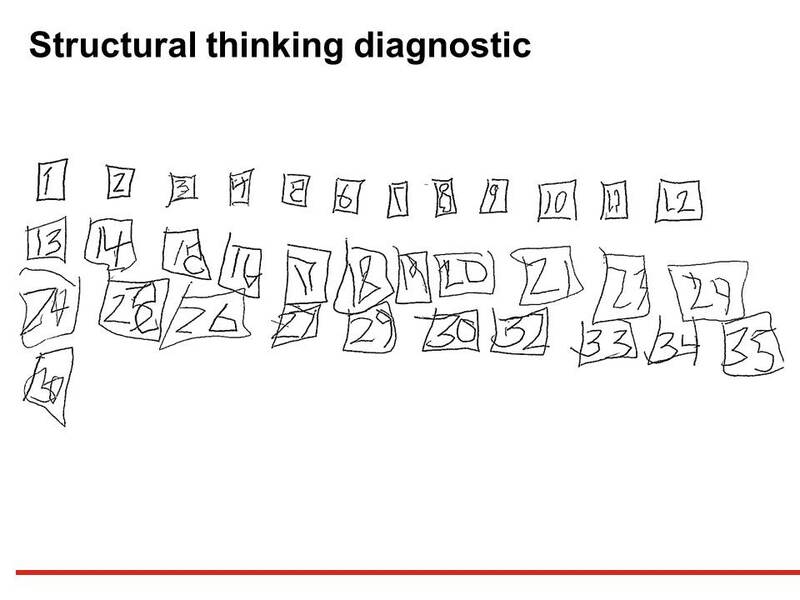 One way to ascertain if students have developed structural thinking is to ask them to draw a hundred board from memory. 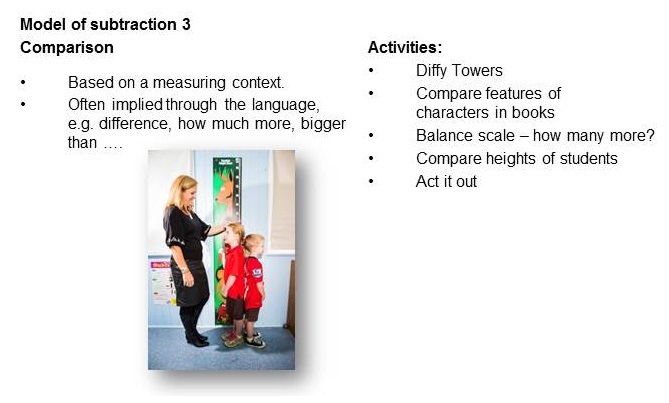 This diagnostic task was conducted with a Year 2 student. 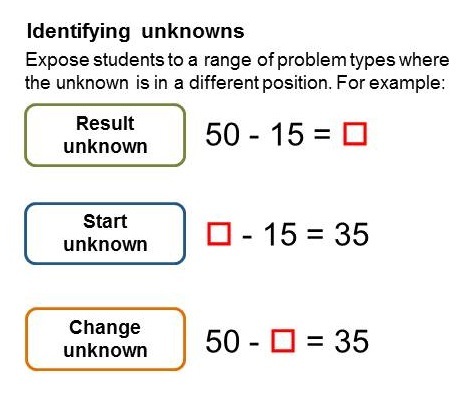 Other similar diagnostics that you could do with your students is to give them a partially filled hundred board, and students need to fill in the missing numbers. 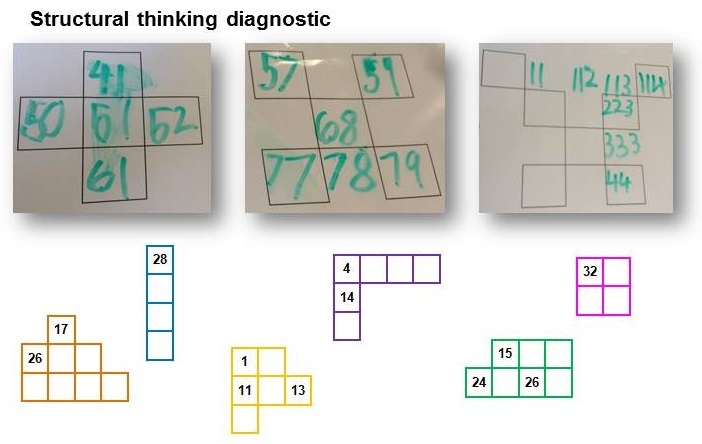 Another diagnostic to check for structural thinking is to give students a partially filled hundred board hat has been broken up into a jigsaw. Students need to put the pieces together to complete the hundred board. Other types of thinking that students demonstrate is additive and multiplicative thinking. 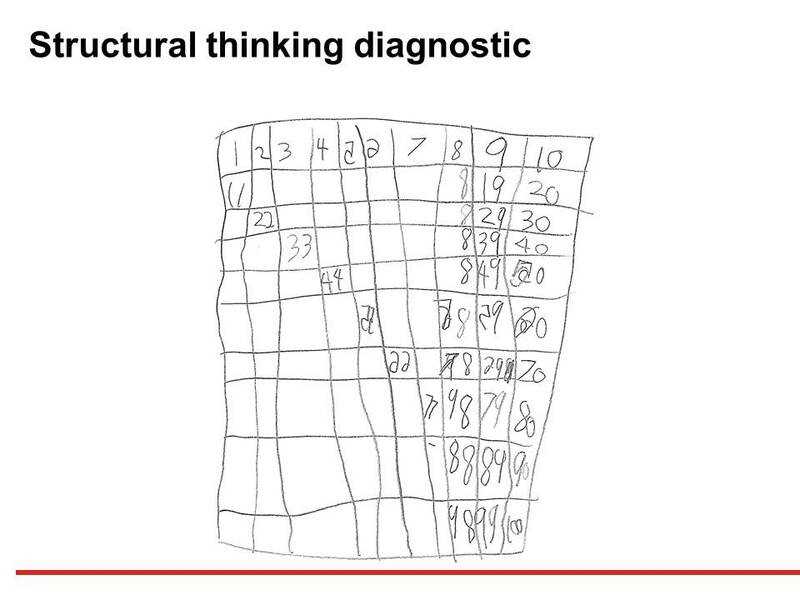 Q: Which student diagnostic shows structural thinking? Word problems involve a lot more than just solving calculations. A think board is a useful tool to help students step through problem solving by using the Payne and Rathmell triangle. Q: What are the multiples of 11? Automatic recall means students can quickly retrieve answers from memory without having to count. Basic number facts are an important mental computation strategy. 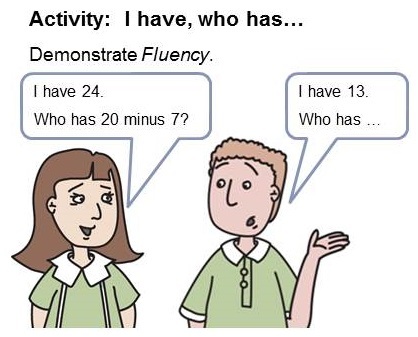 When students have automatic recall of facts (or fluency), they can quickly retrieve answers from memory without having to rely on counting procedures. Lack of automatic recall is a problem as children advance because the need to rely on laborious counting procedures creates a drain on mental resources needed for learning more advanced mathematics. 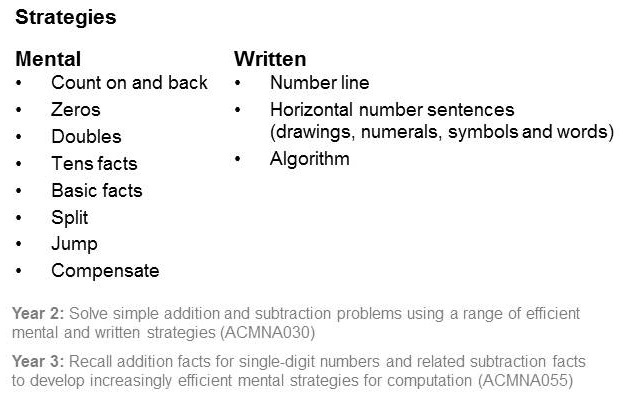 The Australian Curriculum explicitly states that students should be using a range of “efficient mental and written strategies” in the primary years. When we talk about Mental strategies, think about what strategies you use. When we talk about Written strategies, what strategies do you teach? This game can be played in a circle. It is important for other students to listen to the responses because if an incorrect response is made, then the loop is disrupted. Differentiation is what teachers do in response to the diverse learning needs of students. 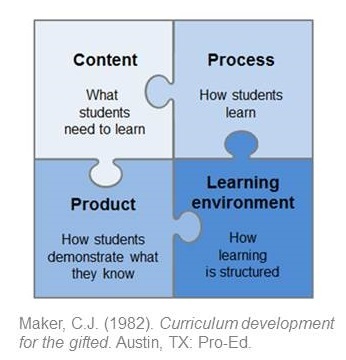 The Maker model of differentiation identifies four areas where changes can be made to differentiate for students. A major benefit of students working in mixed ability groups is that the achievement of lower achieving students increases, but not to the detriment of outcomes for high achieving students. Elevator Magic - when the elevator goes down, the subtraction starts and so does the magic. Ben sees crazy things every time the door opens. Ride along as he subtracts his way down the lobby, and decide for yourself if it's elevator magic. Shark Swimathon - The Ocean City Sharks have to swim 75 laps by the end of the week, and every day they figure out how many laps are left to go. Swimming and subtraction are all part of the fun! 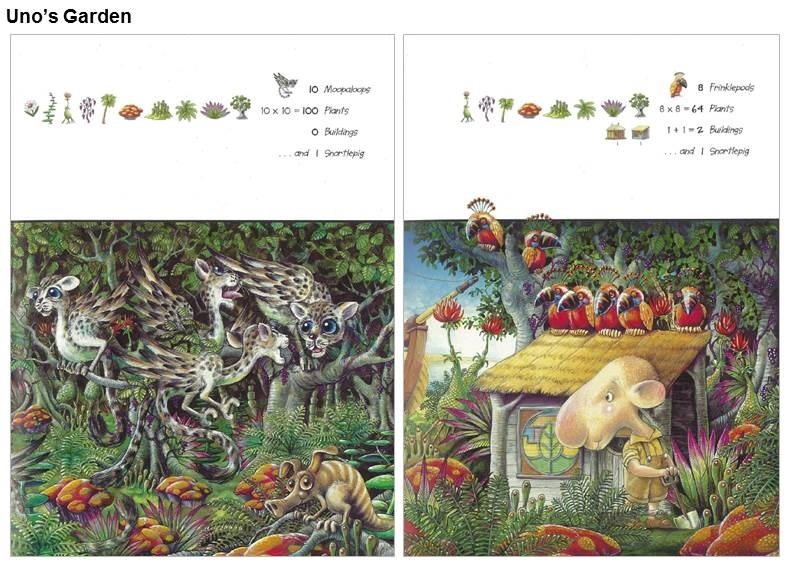 Uno's Garden - Uno finds a beautiful place, decides to live there and builds a garden, as the wildlife dwindles and the buildings and inhabitants increase, their progress is charted by multiplication and square root equations along the top of the page. A page at the end explains the mathematics involved. What strategies will you take back to your classroom?